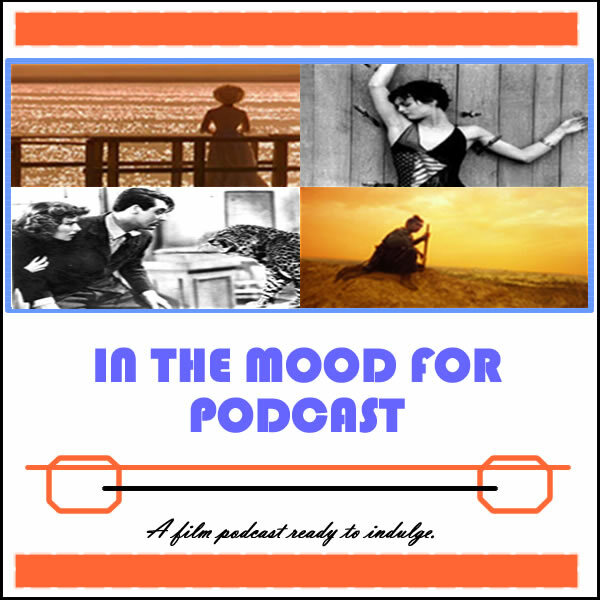 It’s Episode 49 of In the Mood for Podcast, a British-based film podcast hosted by Calum Reed of Ultimate Addict and Pete Sheppard of In the Mood for Blog. Following up on last week’s listener question we take time out to discuss NBC’s Hannibal, which we have now watched all of despite Pete’s lack of enthusiasm for it last week. We discuss the show’s merits, and whether we think the network will cancel or renew it, as well as broadening the theme to offer our favourite movies about serial killers. As for the reviews, we tackle Jeff Nichols’ follow-up to “Take Shelter,” “Mud,” starring Cal’s favourite Southern gal Reese Witherspoon, and Eric Bana thriller “Deadfall,” which features some questionable accents. The ever-rugged Paul Walker lured Cal into sitting down for “Vehicle 19,” while Pete’s Asian allegiance led him to martial arts crime drama “Dragon.” And before all of that we kick off the episode by venting our thoughts about “Star Trek Into Darkness,” which neither of us was particularly looking forward to. Sit back and listen for digressions involving Terry Gilliam (yes! again! ), the return of The Huston Factor, and yet more bitching about football. Don’t worry: the season’s nearly over!